As part of celebrating his three month return and revamped show, Conan O’Brien’s TBS show has been award its own shade of orange the Pantone. “Team Coco Orange” is a fresh shade of orange designed to match the show and O’Brien’s personal use of the color over the years as he formed the “Team Coco” brand. O’Brien gained the nickname “Coco” after a “Twitter Tracker” sketch he used on the second episode of his time hosting “The Tonight Show” on NBC. Guest Tom Hanks, who appropriately appeared on the revamped show’s premiere Jan. 23, 2019, gave O’Brien the kickname later in the show, leading to audience members chanting it. 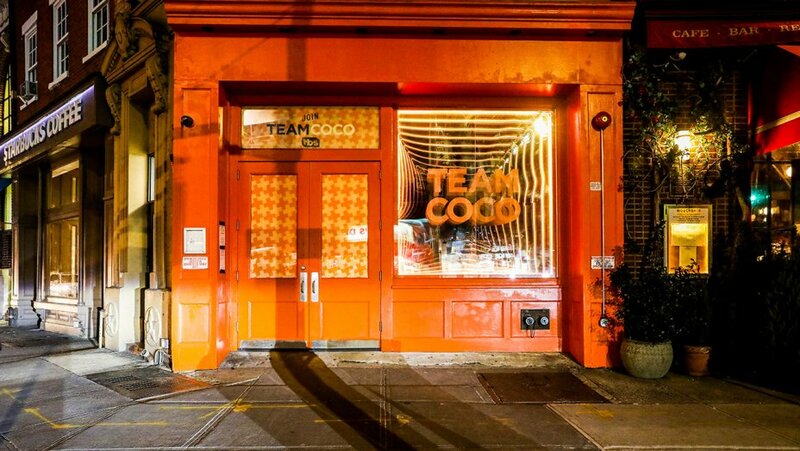 Well, it has stuck on and now has become a sort of unofficial second title for the show and extended to become “Team Coco” — referring to his fan base. 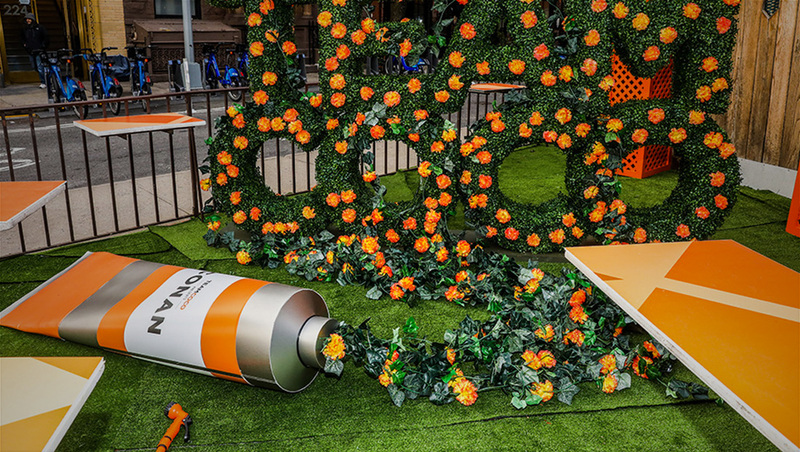 Along with that, the color orange has evolved into becoming a popular shade among viewers, which lead to Pantone partnership with TBS to create a special shade. In its normal superfluous explanations, Pantone, which helps industries consistently use color and predict color trends, describes O’Brien’s shade of orange as “energizing, fearless, warmhearted and animated” in a statement. The company added in a statement that the hue is a “good-natured, expansive, friendly and gregarious tone with a touch of tang” (which seems to be basically say it’s a nice shade of orange). Leading up to the return of the show and running into its return, various promotional activities are planned around the color, including a 25,000 square foot experience in New York City’s West Village as well as city busses. A custom designed billboard was also set up in Los Angeles. In addition, plans call for the show to use the color in its branding going forward — though, with the debut of a new blue and wood set Tuesday, Jan. 19, 2019 and only incidental use in the graphics, it seems like that part of the implementation night need a bit of work.